SOTI EMM is way ahead of the traditional MDM solutions. The software runs on operating systems like Android, iOS, KNOX, Windows 10. Through the software, organizations can manage their mobile devices and their applications, content and security used across the organization. 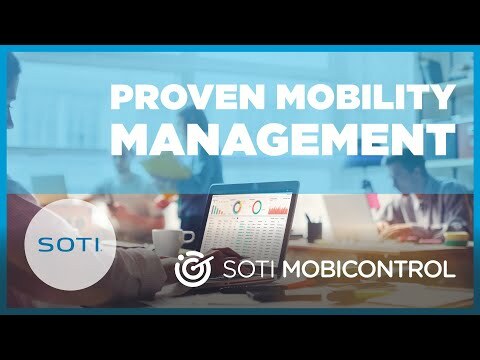 Irrespective of make, model or operating system, SOTI takes the complexity out of mobility management. SOTI is a proven product innovator and EMM Industry leader. Over 16,000 customers across 170 countries rely on SOTI for their EMM needs. The company has strong partnerships with hardware manufacturers, providing support for new mobile devices and operating systems well before the competition.